So far Francesca Dolly has created 16 blog entries. Former Wallaby International Mark Gerrard tells us about his legendary rugby career and his new role as Head Coach of the Warringah Rugby Club. 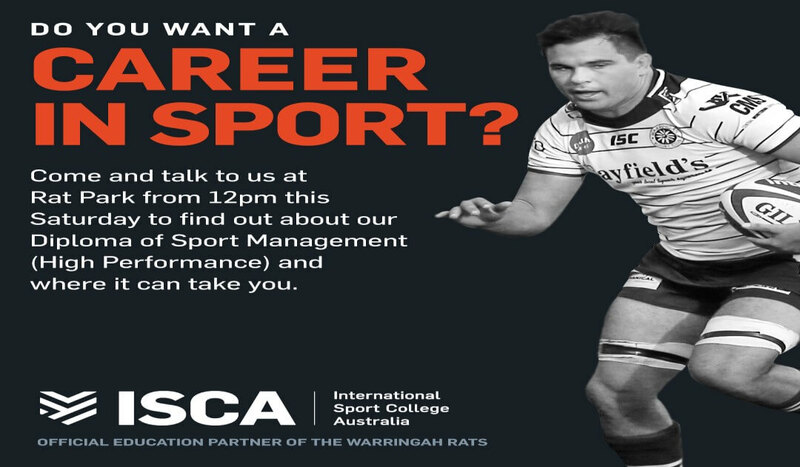 Bayfield’s are proud to partner with the Rats as the official sponsor of the Warringah Rugby Club. With thanks to Simpson Cinema for beautifully capturing Mark and the team on the eve of their 2019 Season Kickoff! 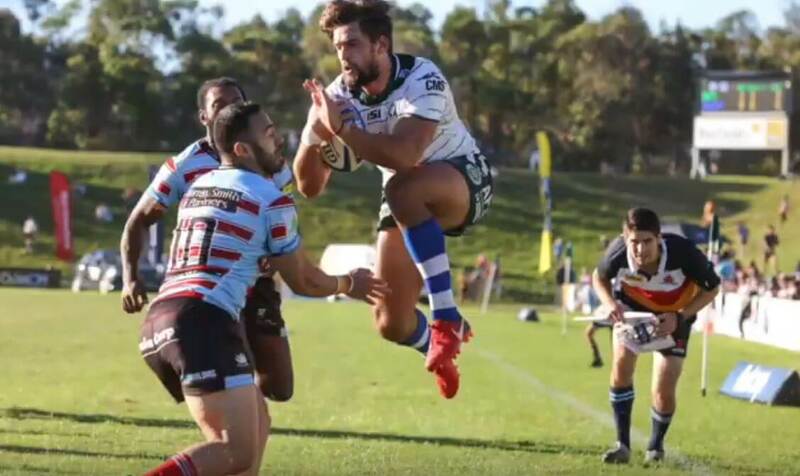 Check out game highlights from Warringah’s win against Easts on Saturday, 13 April 2019. 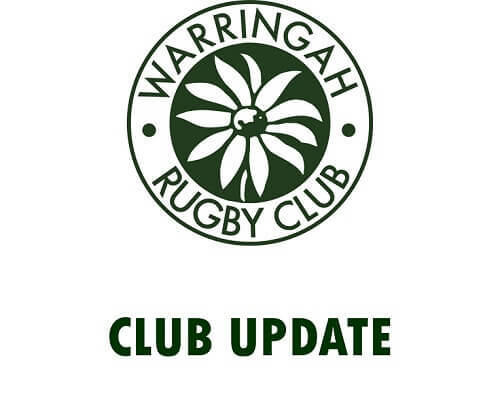 Easts 14 Vs Warringah 37. An outstanding result leading into Good Friday’s Grand Final rematch against Sydney Uni at 3pm at SUFG No. 2 Oval this week! 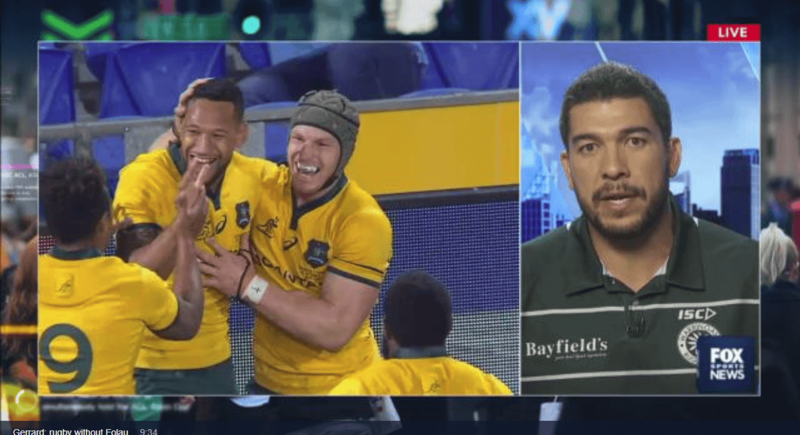 Rugby: Former Wallaby Mark Gerrard dissects Rugby Australia’s decision to terminate Israel Folau’s contract, and all the fallout from the decision. 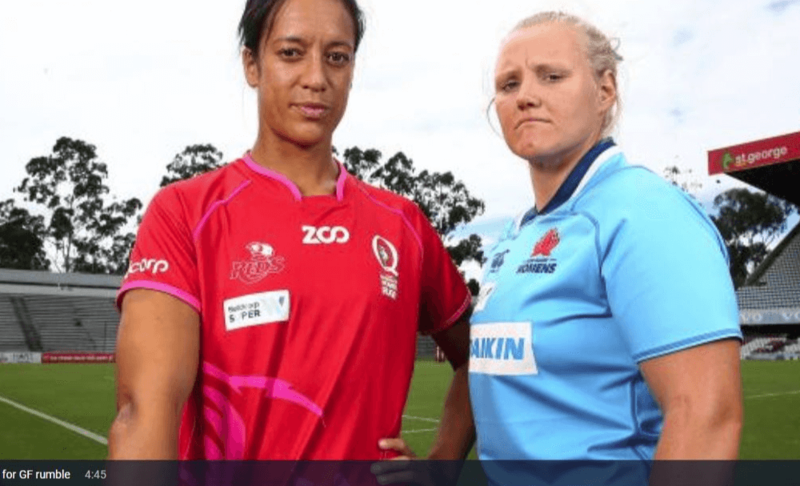 Super W: Waratahs prop Emily Robinson previews the Super W Grand Final which sees NSW take on QLD on Sunday at 4:30pm at Leichhardt Oval. 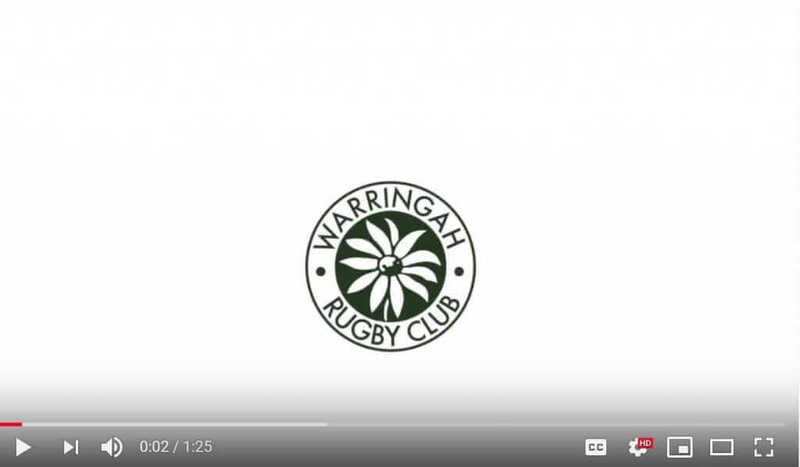 Season “Kick Off video” showcases Warringah Rugby Club’s core values. Culture, Passion, Great sportsmanship and our Love for the game of Rugby. Bring on 2019. Go the Rats! Post match entertainment at Rat Park this Saturday from 5.00pm. 5-sleeps to go before SEASON KICK OFF for 2019. Go the Rats! WE’RE not EXCITED much. Kids FREE ENTRY⁉️ Adult tickets $15. 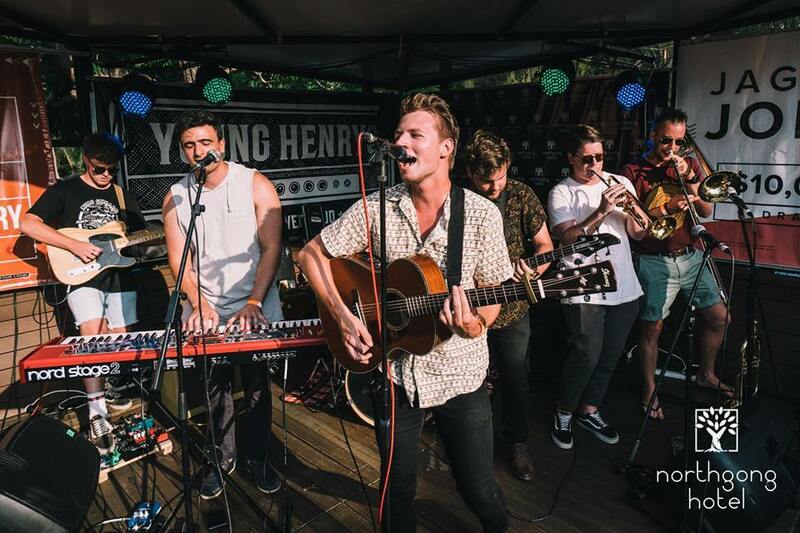 Kingston County as featured on Triple J Unearthed are a 7 piece alternative pop rock entourage booked for post match entertainment ONLY at Rat Park THIS Saturday 6 April 2019 from 5pm. All of our wonderful Platinum, Premium and Hillbilly Members will be pleased to know that your membership passes and merchandise has arrived. In preparation for what we anticipate being a massive crowd for Rivalry Round against Norths on Saturday 6 April (remember them – the club we beat in the last two finals series!! ), Rat Park will be open TODAY Saturday 30 March from 9am to 11am for all members to pick up their 2019 Membership Pack. The week that’s been and the week ahead in Super Rugby. Warringah Rugby Head Coach Mark Gerrard: Former Wallaby Mark Gerrard takes a look at the week that’s been and the week ahead in Super Rugby. Get down to Rat Park this Saturday for a great day of rugby, go the Rats.